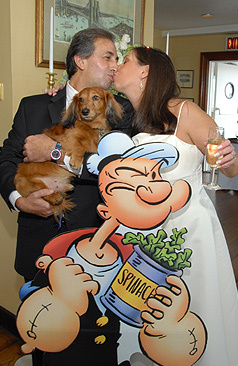 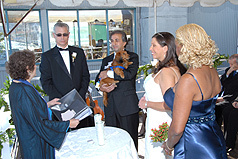 Ceremonies can include everyone, as well as much loved pets. 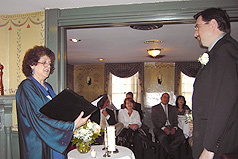 Ceremonies are held in many different venues. 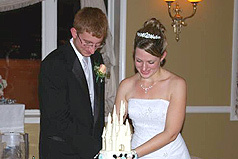 Wedding traditions add to the occasion. 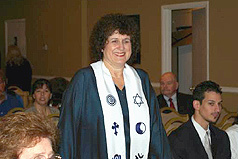 Ceremonies can include many different traditions. 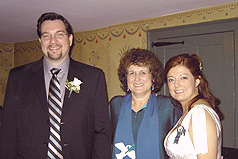 This one included Spanish and Scottish traditions. 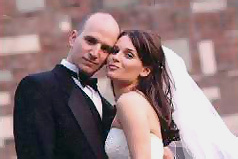 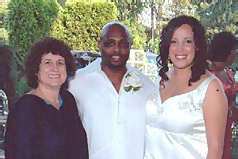 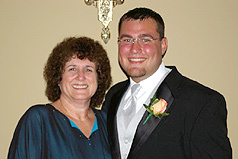 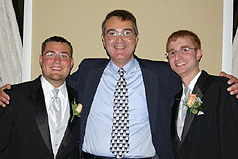 Ceremonies create lasting memories for all family involved, like Scott, the best man, and me. 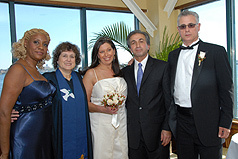 Ceremonies are such happy occasions.